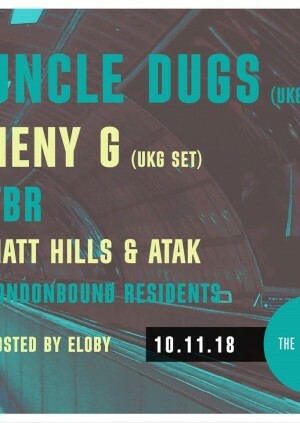 We are back in Shoreditch a night of pure UK Garage! Positive energy and positive vibes inside the dance. This time we can go until 3AM!!! !